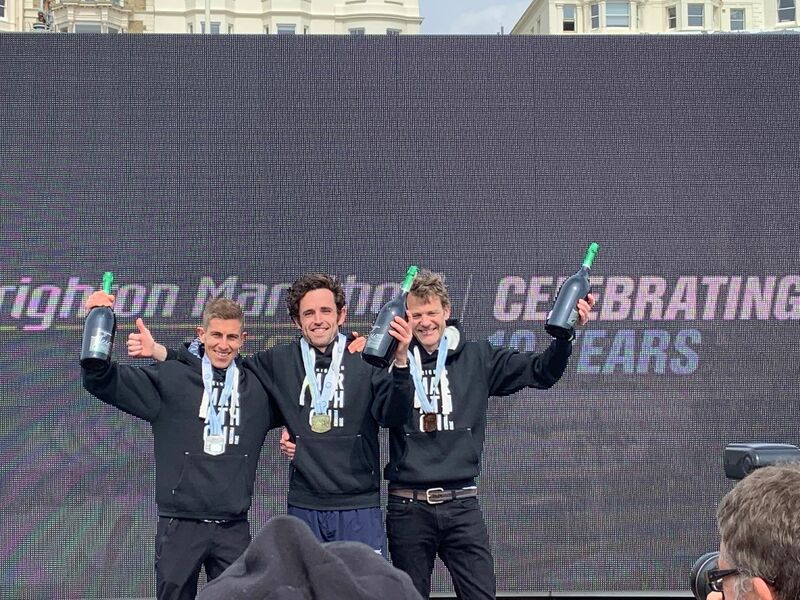 PETER Le Grice produced a stunning performance to win the Brighton marathon this morning – and smash his personal best in the process. 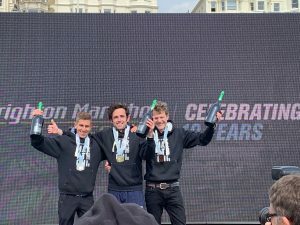 The 31-year-old Bristol & West AC runner not only obliterated his previous best of 2hrs 21mins 08secs, which he set finishing third in Jersey last year, but also dipped under 2hrs 20mins for the first time. 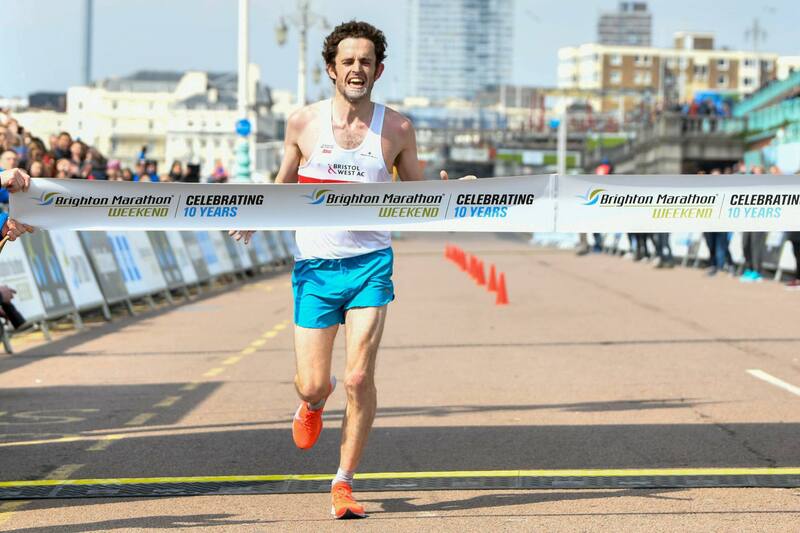 Actually that barrier-breaking landmark in no way reflects the quality of his run as Le Grice surpassed all expectations – but maybe not his own – as he dipped under 2hts 17mins with 2hrs 16mins 23secs. 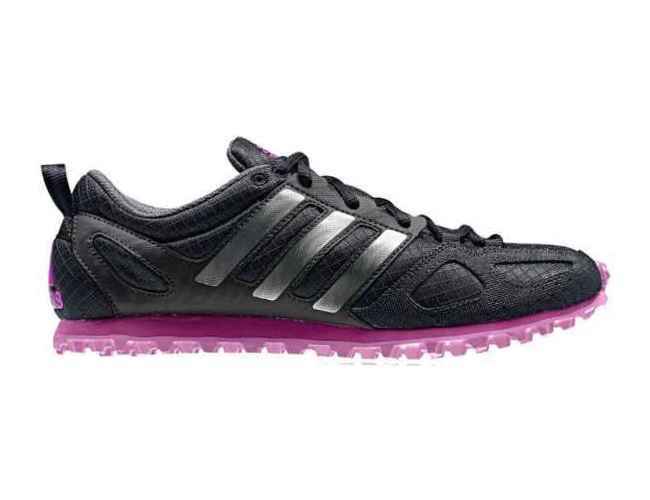 To underline the quality of that run it immediately shot Le Grice to second on the UK Rankings this year – though London later this month may revise that – and would have placed him in the top ten in each of the past five years in the UK. He also did it the hard way out on his own for along period as he finished almost two minutes clear of Paul Navesey (2:18.17) with Ian Peitch third (2:18.34). Cornishman Dan Nash, who is based in Cardiff, was fourth in a PB of 2:18.53 as the top six all finished inside 2hrs 20mins. 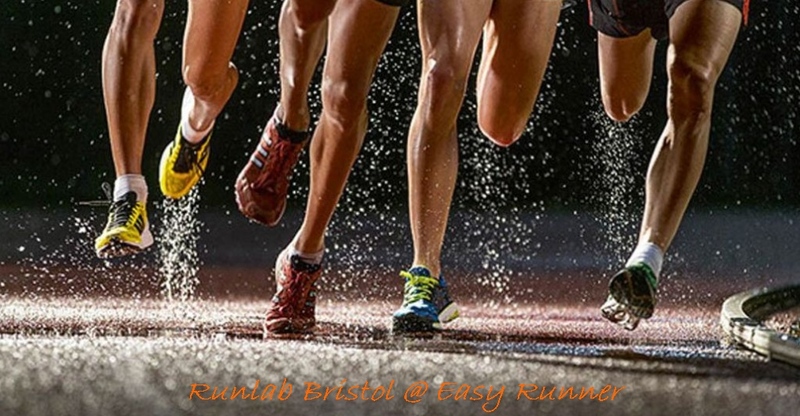 Le Grice’s superb run caps a brilliant start to 2019 having smashed his personal best by over a minute in the Bath half marathon in 64mins 55secs while in February he sped to a PB of 29:39 in the Chichester 10k. Then just last week Le Grice showed his leg speed is faster than ever with a sparkling performance in the National 12-Stage Road Relay Championships, clocking the fifth fastest time of the day on a long stage. That led Bristol & West team manager Mike Down, who is normally very cautious, to suggest Le Grice was in shape to run 2hrs 18mins. Little did he know.